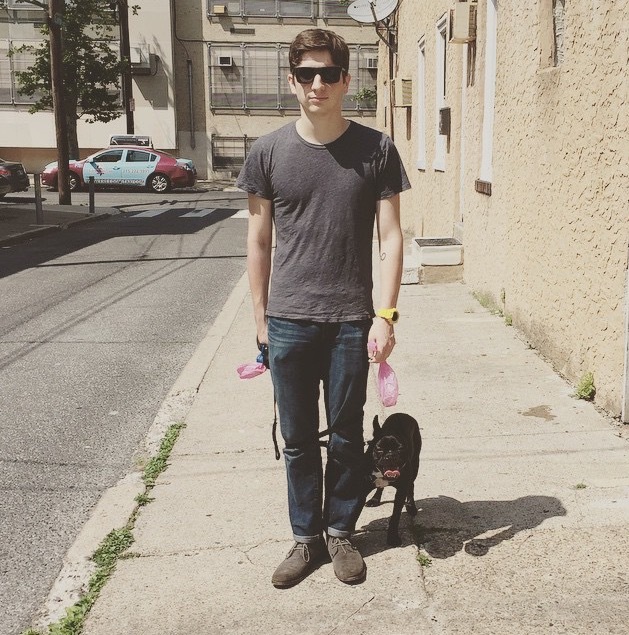 Brion J. Shreffler is a Philadelphia based food and music writer. He loves soccer,The Clash, and dark German beers. He has written for The Philadelphia Inquirer, The Philadelphia City Paper, Grid Magazine, Philly Beer Scene Magazine, Serious Eats, and more. You can check out some of his journalism work here. You can check out his SXSW nonfiction writing project here. Jacki Philleo is a culinary photographer based out of Philadelphia. She is an Arizona native, an amateur home cook, and an avid consumer of raw meat and seafood. She contributes stock imagery to Veer.com and you can view her personal portfolio at www.jackiphilleo.com. Michal Brady is a Philadelphia based writer with a high metabolism. He enjoys traveling and mindlessly regurgitating useless information. He has written for Philadelphia Weekly.